Simply Southern Girl: Will you be a Groomsman??? Will you be a Groomsman??? As know C & I are engaged, and are venturing into the planning of our weddings.. This weekend, we worked to finalize a guest list, and narrow down those who we would like to be part of our weddings bridal party. This was no easy feat.. and of course, we want to ask everyone in a way that is unique and special to us!! C opt'd to go with a Simple Southern Theme. My amazing Friend, Lexi will be baking (what I know will be precious, delicious, adorable) bow-tie cookies. The plan is to place these cookies in a simple box, with a card asking the boys to be a groomsman. We are using the cards here and here for inspiration to make our own! 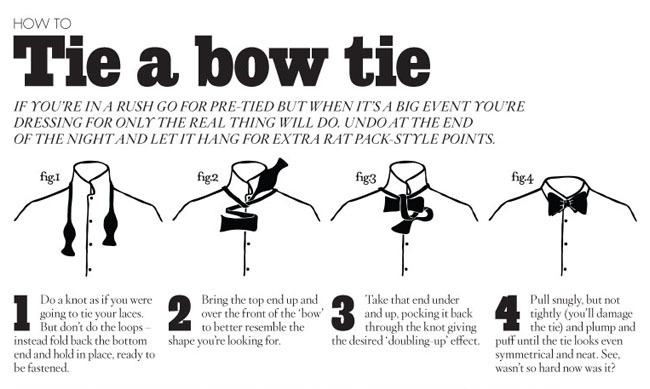 We are also going to include a "How to tie a Bow Tie" card and simple handwritten note from Chris in the box. We then plan to wrap the box in kraft paper, and adorn with a simple twine or ribbon and bow tie sticker! Something along the lines of this, but with a Navy and Pink theme! We are not yet sure if the groomsman will wear ties, or bow ties- but love the southern charm & feel of it! (not to mention we have dubbed the theme of our wedding to be "Simple & Southern".